The world is full of unnecessary hate fuelled by the ignorance that we allow to fester. 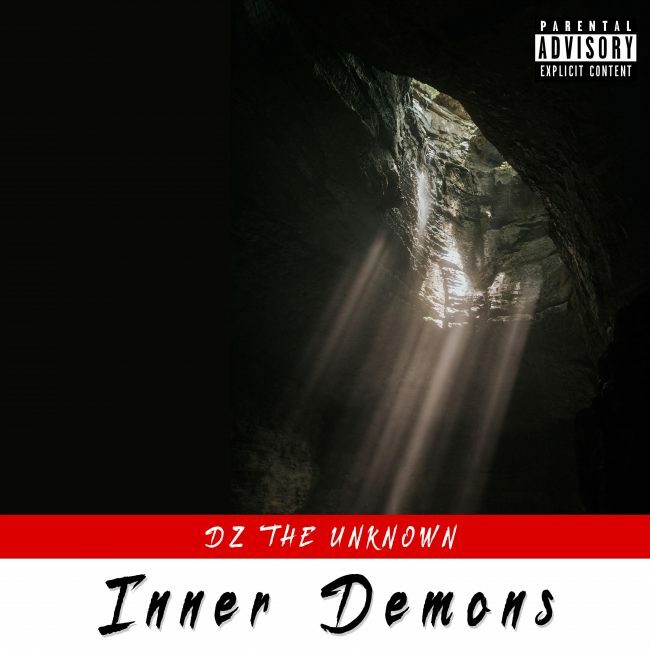 On his latest single “Inner Demons” Canadian emcee DZ The Unknown puts together a lyrical performance meant to motivate and positively spark change. The single produced by veteran beat smith C-Lance goes along with the theme of DZ’s debut album “Observe and Adapt” coming soon (Date TBA).